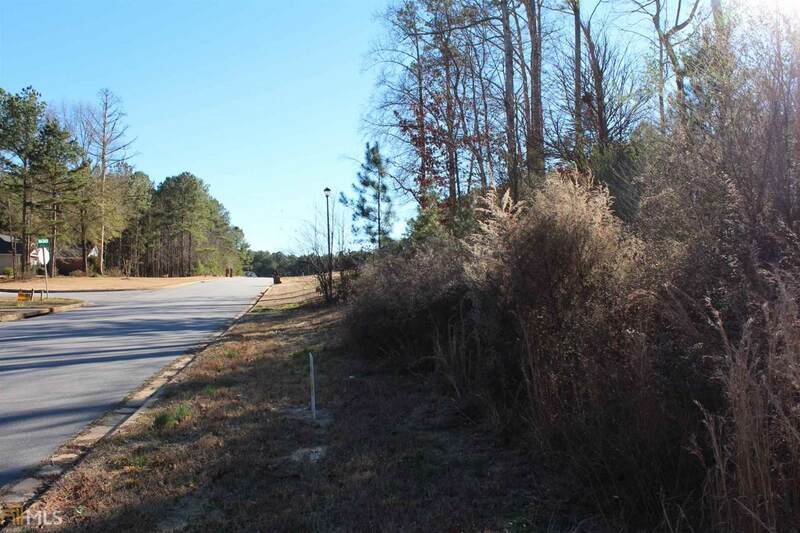 1 of 3 residential lots available in Magnet Trace Subdivision in western Newton county, Georgia. 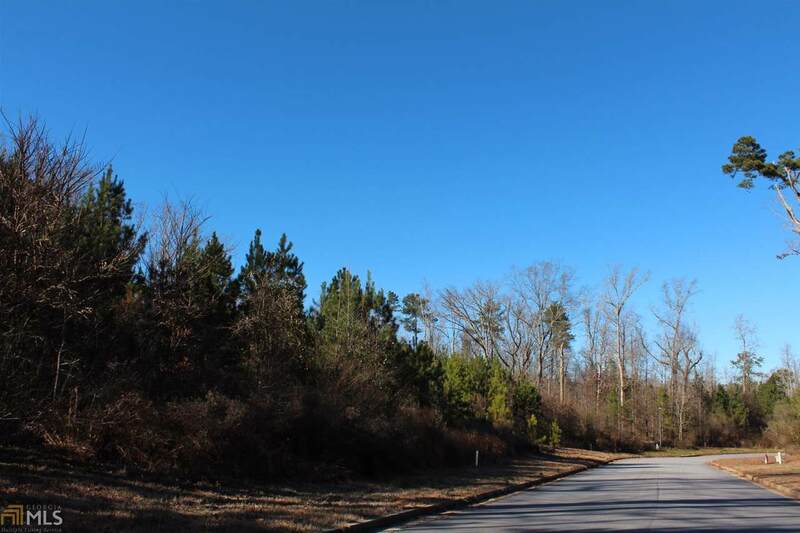 Lot 3 is mostly wooded and approximately 1.00 acres of level to rolling topography. 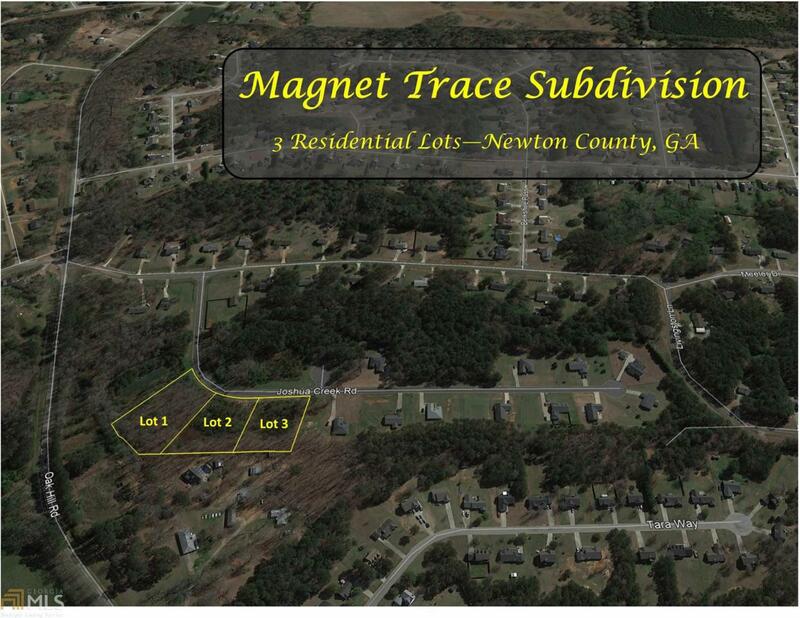 Magnet Trace has a total of 19 lots and is mostly built out. Over the last 24 months, homes have sold in the low to mid 100s. All utilities available to site including public water. 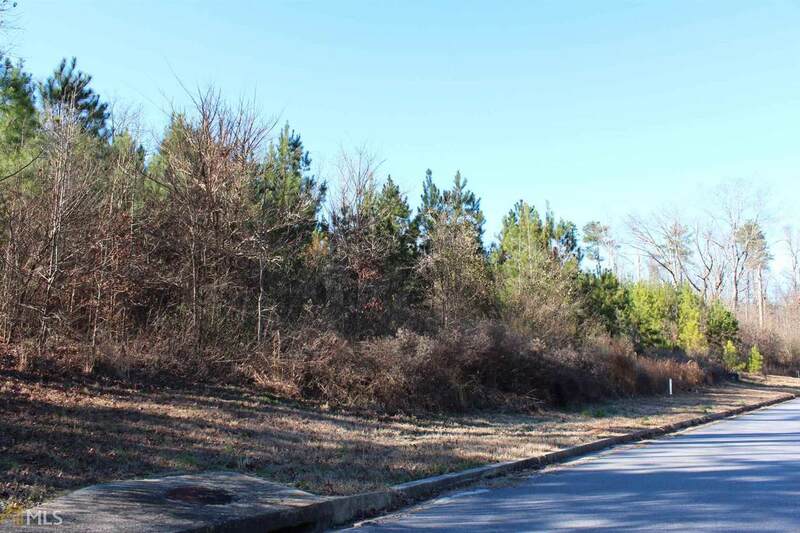 Site will require Individual septic tank. Setbacks: Front- 40', Rear- 15', Side- 40'. Minimum home size: 1,800 SF. In the Oak Hill Elementary, Veterans Memorial Middle and Alcovy High School districts.